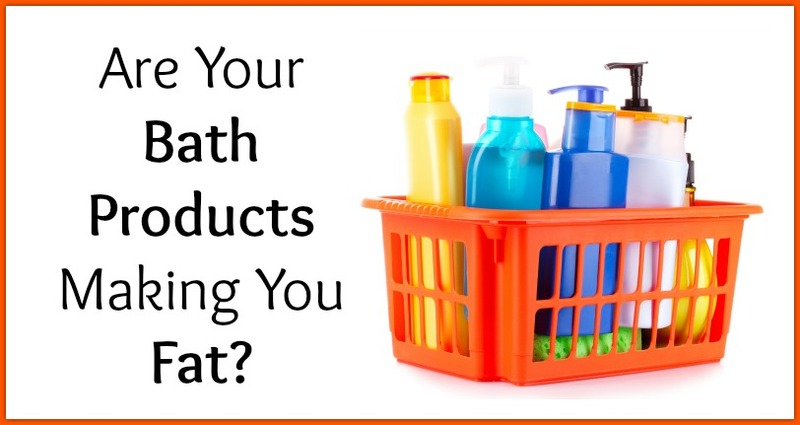 Are Your Bath Products Making You Fat? Chemicals and toxins in your beauty products can make it easier to gain weight and harder to lose weight. This is because they can disrupt our metabolic and hormonal processes and have the ability to alter fat cells. Are your bath products making you fat? There’s something you can do about it. 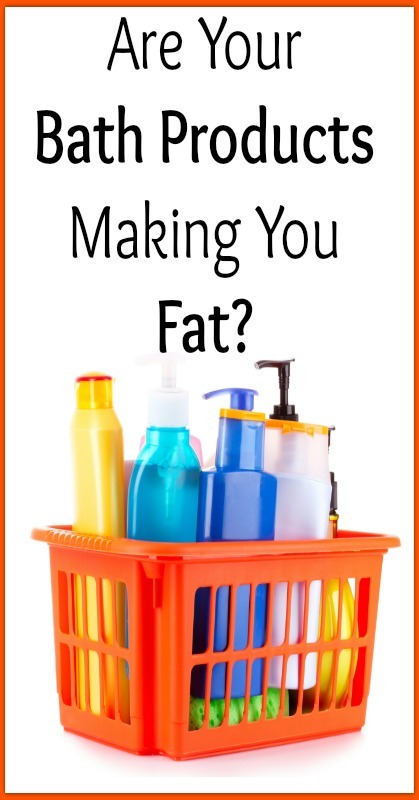 Click here to continue reading “Are Your Bath Products Making You Fat?”. How to Balance Hormones with Carrots!